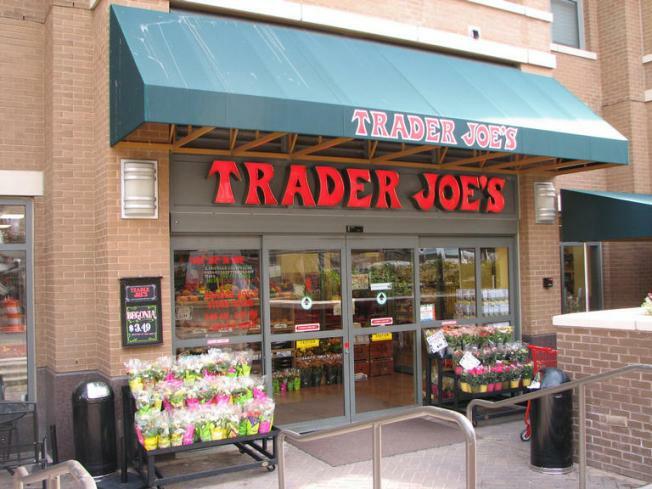 A new Trader Joe's in the city? Sorry TJ's, not so fast. The developer of a promising Trader Joe's/condos project at Van Ness and Sutter is throwing in the towel, according to a brief in the SF Business Times.